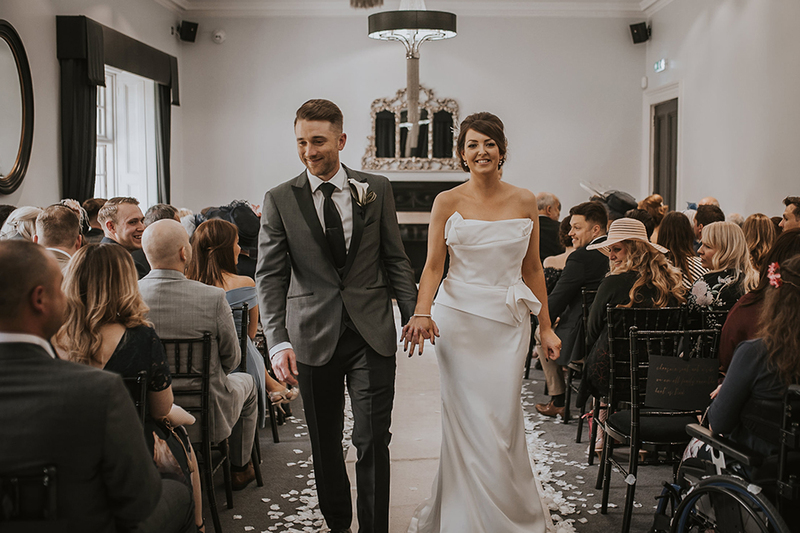 If you’re looking for ideas and inspiration for your special day at Swynford Manor, then you’ve come to the right place. 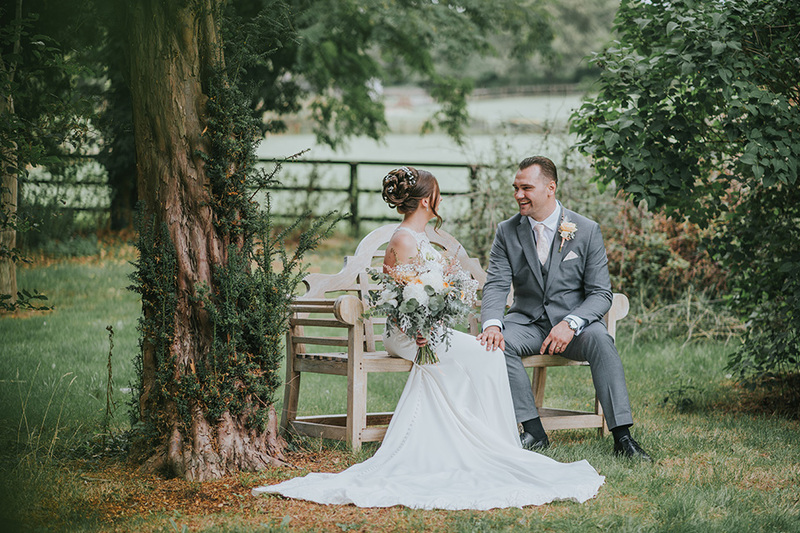 We love to share with you what is possible at our beautiful wedding venue, helping you picture different styles and themes that you might want to incorporate into your day, and showing you amazing past weddings from Swynford Manor. We hope you enjoy them as much as we do! With spring just around the corner, we’re dreaming of those glorious seasonal weddings with beautiful colours, fabulous flowers, lighter evenings and exquisite food. Let’s be inspired by some wonderful wedding ideas for your spring wedding. The team at Swynford Manor were great and always on hand to confirm and advise on our many ideas! While discussing your budget might seem like the least romantic element of planning your wedding, there’s nothing less romantic than going in to debt. Whatever you have to spend, take advantage of these top tips to help you stick to your wedding budget without scrimping on style. Planning your wedding is one of the most exciting times of your life... but it can also be stressful and tricky to know where to start. 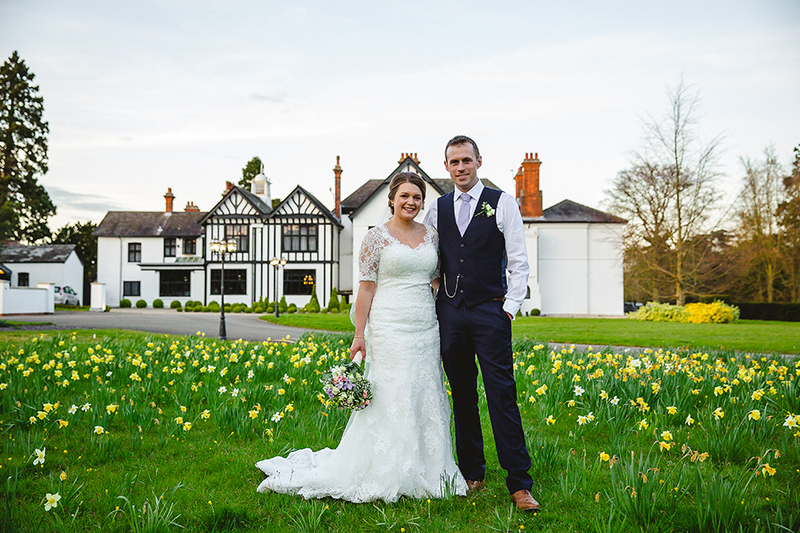 At Swynford Manor, our events team are here to help you every step of the way. 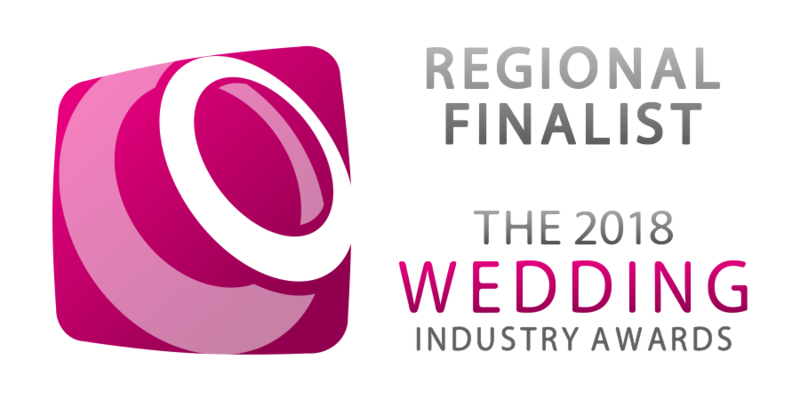 And, who better to offer a few pearls of wisdom to you than some of the wonderful real wedding couples who have married here at Swynford. It’s time to take some tips from those in the know! 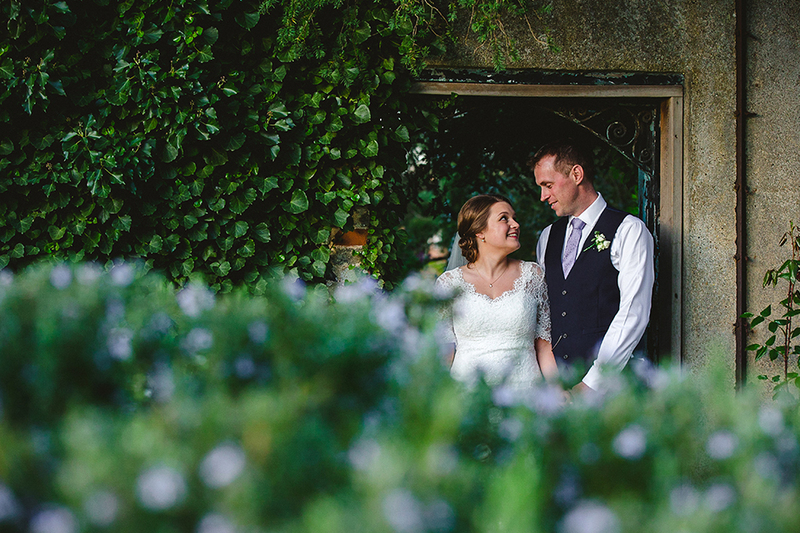 Embracing Christmas cheer at their December wedding, love was in the air for Laura and Sam.